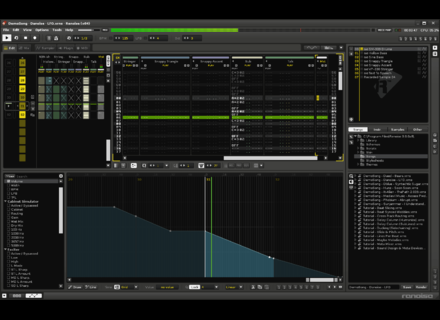 Renoise has announced the beginning of Beta testing for v3.1 of its multi-platform workstation. According to the editor, this new version brings in the new features from Redux, as well as some long-requested ones and some general improvements. 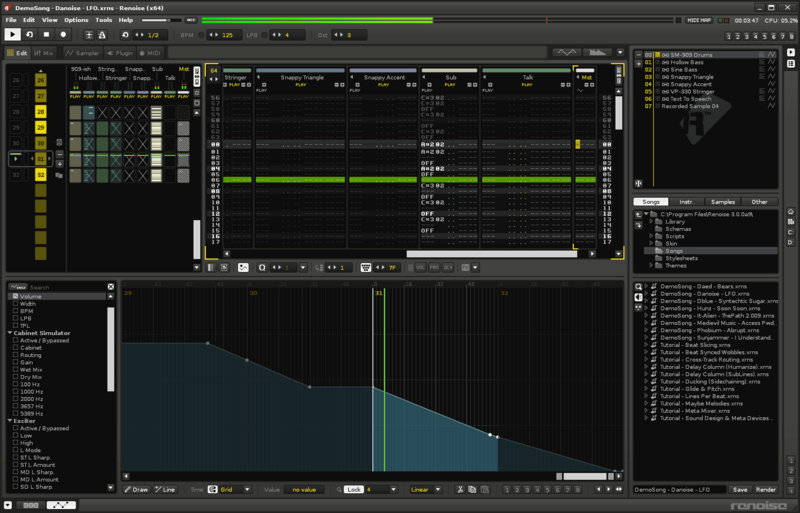 The Beta is available to registered users of Renoise and can be downloaded at the Renoise Backstage. More details can be found on the 3.1 release page and Renoise Forums. Waves weekend deals for this Saturday Today's picks are CLA Unplugged, JJP Strings & Keys and X-Noise. Acoustica releases Mixcraft 7.5 Acoustica's Mixcraft series now includes advanced Windows 10 support, adds new content, more controller support and feature enhancements.